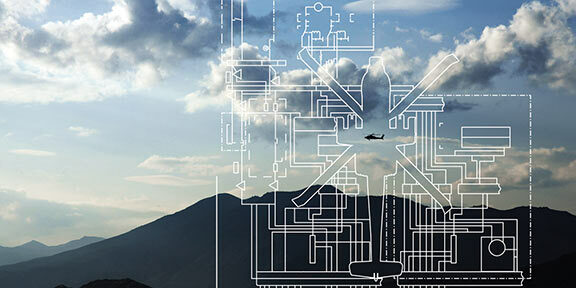 GE Aviation's Systems business is equipping militaries with the solutions needed to succeed. As a leading supplier of integrated systems and technologies for combat aircraft, military transport, helicopters, land vehicles and unmanned aerial vehicles (UAVs), GE is enabling armed forces around the world to improve reliability and enhance operational performance. Using a legacy as a world-class leader in the industry, GE is making the future of military air and land procedures safer, stronger and more dynamic than ever before. 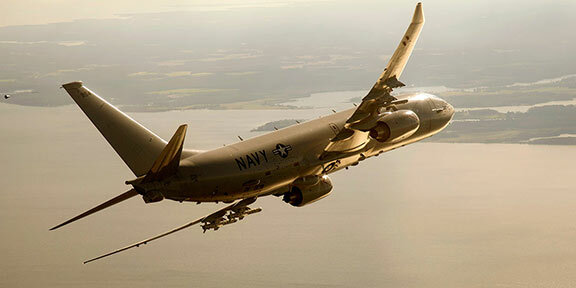 The next generation of military aircraft will demand the most exacting power systems ever developed. 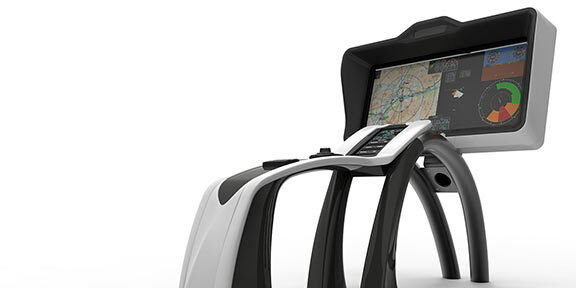 Structures and Mission Equipment optimized for military applications. 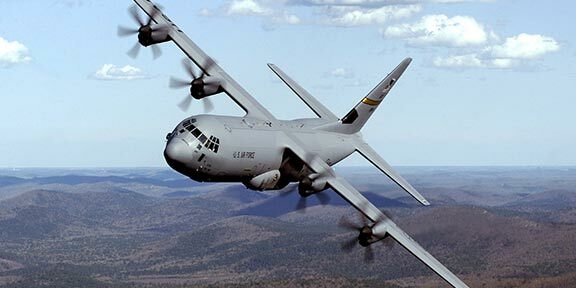 Unison is a leading supplier of gas turbine engine components and electrical & mechanical systems, enabling defense organizations worldwide to maintain a deterrent presence and protect their sovereignty.